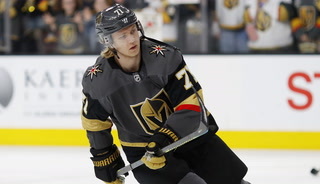 Nate Schmidt went to binding arbitration Thursday and on Saturday was awarded $2.15 million for the upcoming season and $2.3 million for 2018-19 after both sides were unable to reach their own deal. 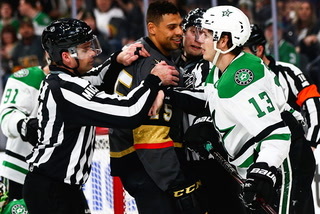 The player wanted more money. 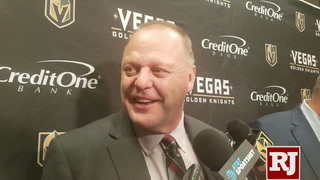 The team wanted more years. 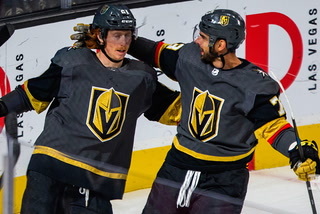 In the end, both got what they wanted. 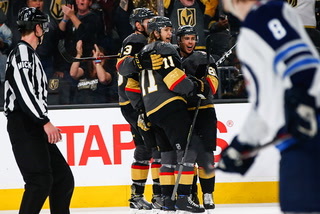 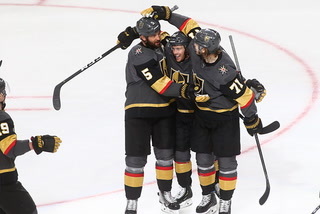 The ruling from a Toronto arbiter came in Saturday and Nate Schmidt is richer than he has ever been after the Golden Knights defenseman was awarded a two-year deal Saturday with an annual average value of $2.225 million. 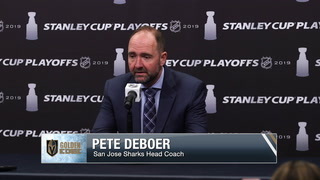 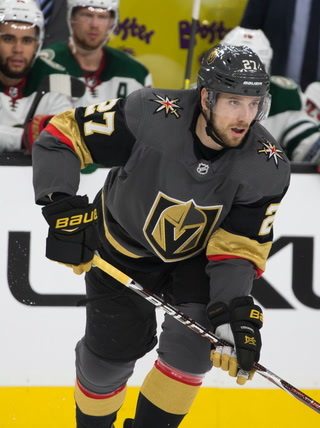 The 26-year-old restricted free agent went to binding arbitration Thursday and after a four-hour hearing was ultimately awarded $2.15 million for the upcoming season and $2.3 million for 2018-19 after both sides were unable to reach their own deal. 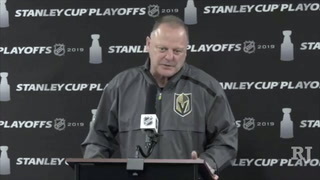 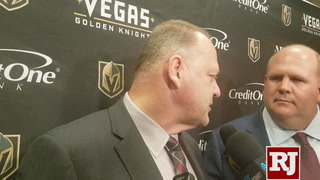 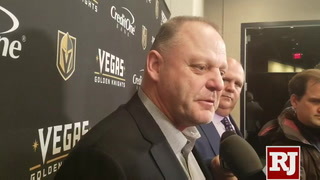 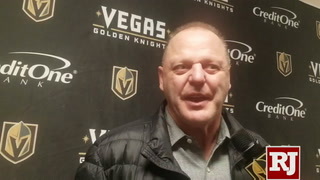 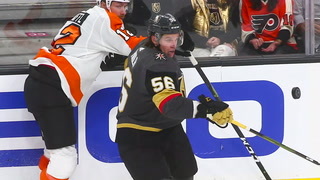 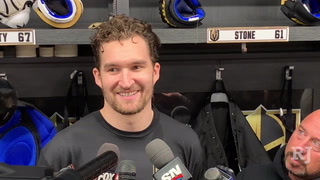 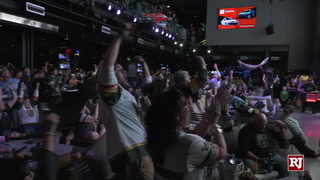 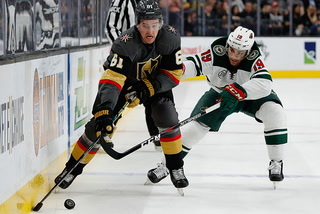 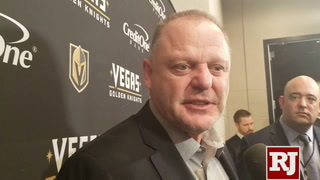 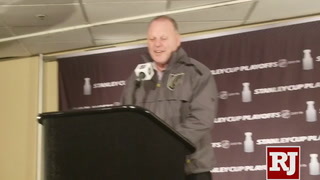 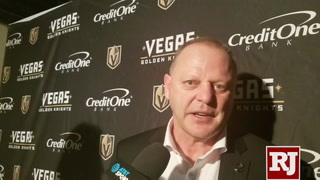 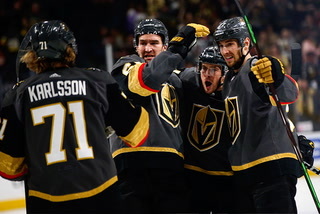 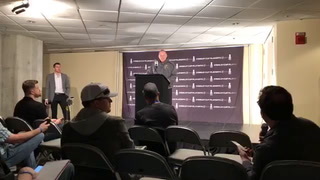 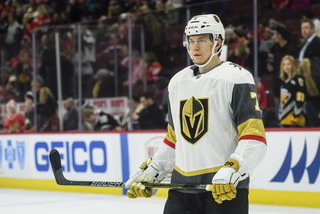 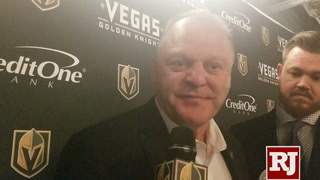 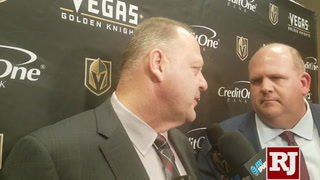 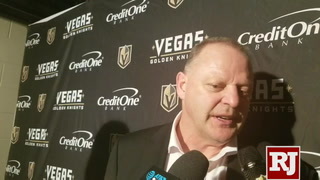 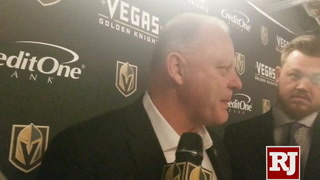 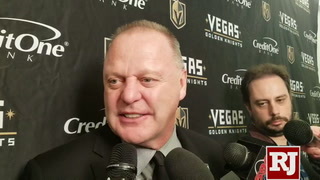 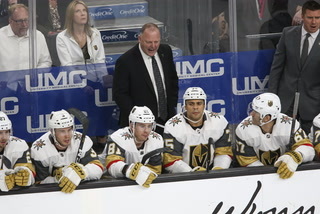 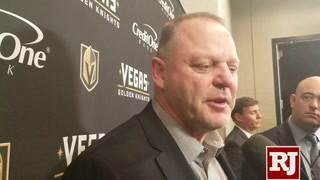 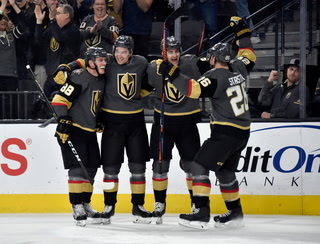 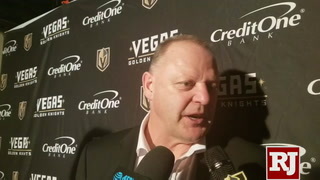 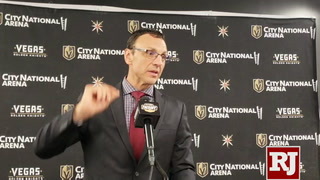 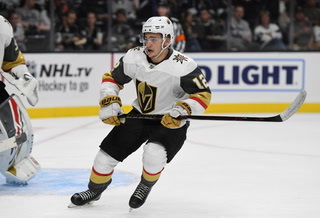 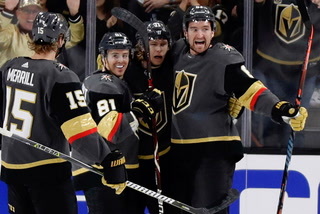 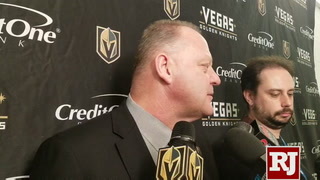 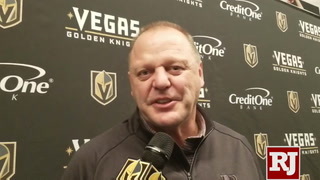 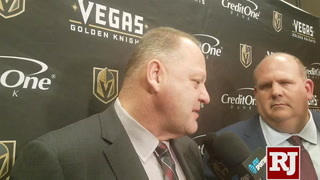 Schmidt originally asked for $2.75 million for one season while the Knights countered with two years with a total of $1.9 million. 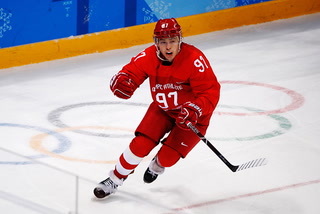 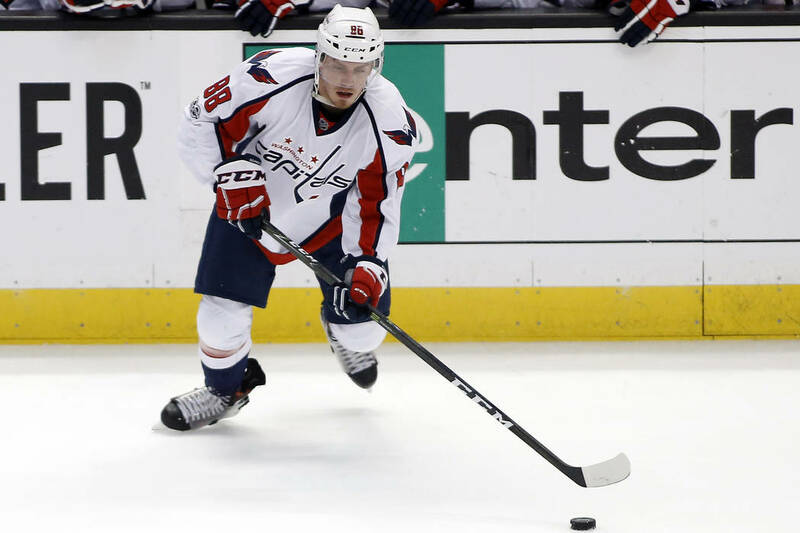 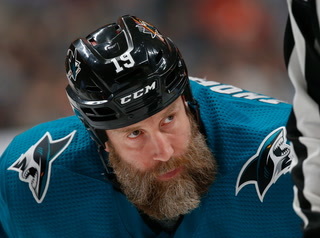 Schmidt made $875,000 last season as a member of the Washington Capitals and had three goals and 14 assists in 60 games. 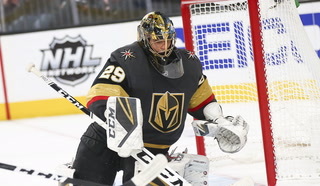 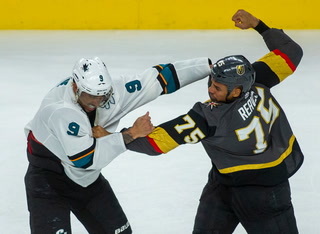 He was left unprotected by Washington in the NHL Expansion Draft June 21 and claimed by the Knights. 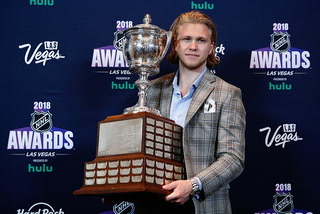 The most he has made in his previous four NHL seasons was $925,000 in 2013-14. 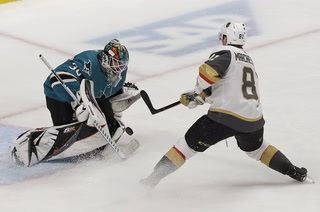 Of the 30 players who filed for arbitration, Schmidt’s was the only one which the arbiter ruled on. 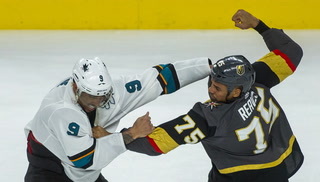 The other cases were settled prior to the hearing or the ruling. 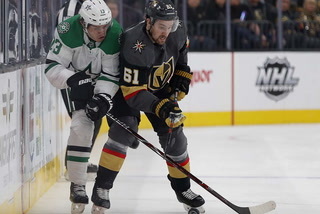 Schmidt’s agent Matt Keator would not comment on Saturday’s ruling, deferring to the team. 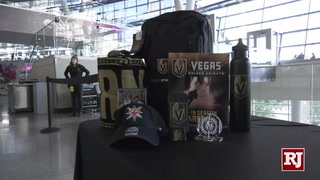 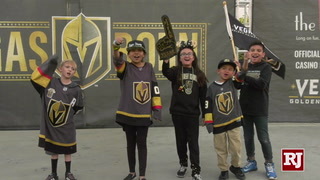 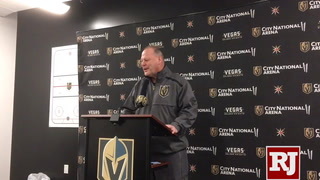 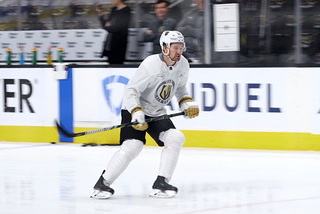 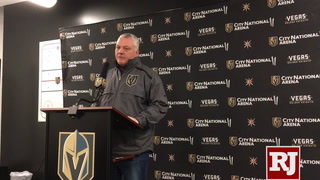 With Schmidt’s signing, the team has 11 defensemen under contract with training camp at the Knights’ City National Arena practice facility five weeks away.